Anyone familiar with us knows that we like when a team’s home and away kits form a ‘set’, giving mix-and-match options. 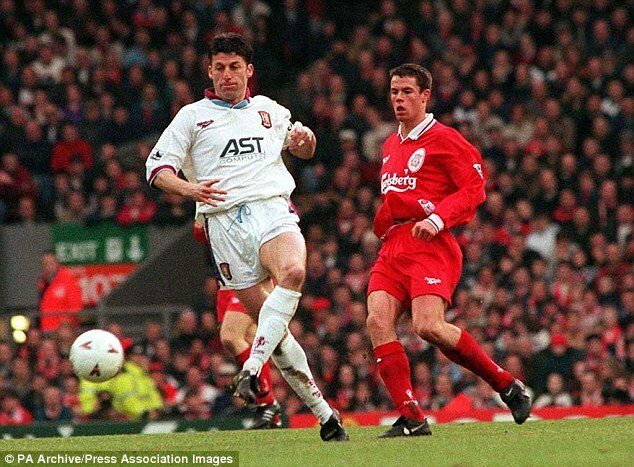 As we shall see, while the home shirt was worn with the away shorts and socks, the white shorts and black socks (unusual for Villa, but with a historical precedent) didn’t appear with the white shirt. The addition of sky-blue shorts and socks, and claret socks, provided plenty of options though – 24 in all, of which nine would be worn, including the two ‘defaults’. 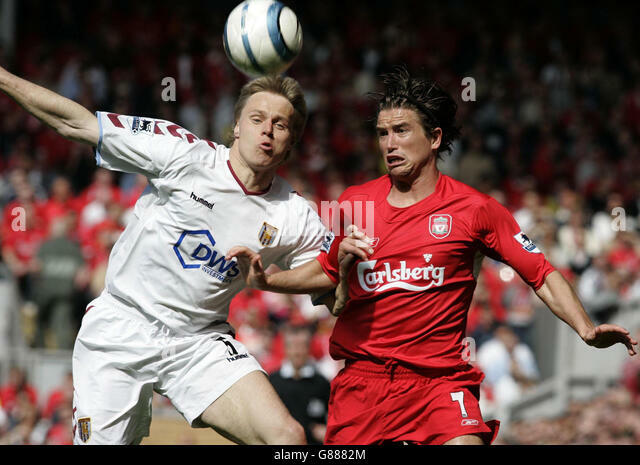 The vagaries of the fixture-list meant that the away shirt wouldn’t actually be seen until New Year’s Eve, and early on in the season it appeared that Villa had a specialised ‘away home kit’ – like Portsmouth in 2003-04, when they had a navy kit used in all away games against non-blue teams. In the first four away games, Villa played Fulham (all-white that season), Everton, Queen’s Park Rangers and Manchester City, shorts changes were required, but – in the same way that Rangers don’t go blue-blue-black – Villa wore the claret socks too. That look was also seen at Swansea, while the normal home kit was able to be used at Sunderland, Tottenham Hotspur and Bolton Wanderers. On Boxing Day, Villa were away to Stoke City – another side with white shorts and socks – but this time, presumably to lessen the chance of confusion, this time Villa used blue shorts and socks. Five days later, Villa won 3-1 away to Chelsea. Despite having worn the home shirt against other teams in blue, this time the away was worn, with the claret socks. The away kit was worn as intended at Wolves and then the FA Cup fourth round took them to Arsenal. While Historical Football Kits rather grandly declares them to have worn a ‘cup away’, the more prosaic explanation is that white-claret-claret would have raised overall-clash concerns, so they donned blue shorts and socks. They would again do so at the Emirates in the league in March. Villa were back in the proper away of white-claret-white at Wigan, before a socks-clash at Newcastle saw them switch to blue and retain the white shorts – the look most commonly associated with Villa. White shorts and blue socks were part of Blackburn’s first-choice kit that season, but this time, instead of all-claret, Villa wore the home shirt with the away shorts and socks. That was the last new configuration of the home kit, and in April they had a fourth different layout of the away. 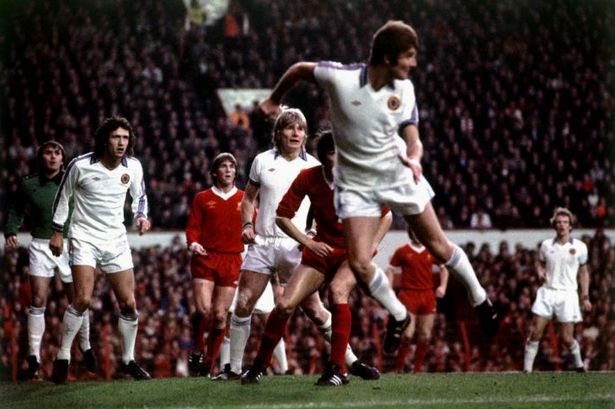 There was a shorts clash to deal with away to Liverpool, and while all-white had been worn in the past, instead they opted for blue. Nine combinations from a possible 24, or 37.5 percent – by comparison, Roma’s six from 27 in 2000-01 was only 22.22 percent. Obviously, a team with just two sets of shirts, shorts and socks can achieve 100 percent, but we’d be interested to know if any team has higher the number of possibilities is 12 or higher (i.e. when there are three of one item).